Anguilla On A Shoestring e-book is currently unavailable. Azure seas. Yachts bobbing in the bay. Decadent five-star restaurants and luxury villas lining the shoreline. Peace and tranquility. 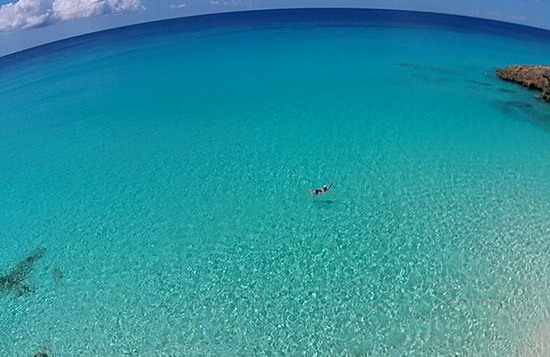 It's easy to see why Anguilla is often perceived as a destination reserved for the jet set. I realized how prevalent this assumption is when reading TripAdvisor's list of the most expensive Caribbean islands. Anguilla was listed at #2. While Anguilla certainly caters to the high-end, the island boasts more than its fair share of affordable properties, eateries and activities. Actually, a vacation in Anguilla can be as affordable as any other Caribbean island. 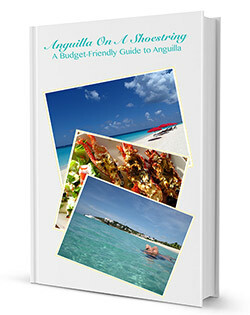 Download the 2014 edition of Anguilla On A Shoestring... A Budget-Friendly Guide to Anguilla. For the most up-to-date version, download Anguilla On A Shoestring on Amazon's Kindle for $1, here. It outlines everything you could possibly want to know about how to do Anguilla "on the cheap." You would be surprised how inexpensive Anguilla can be. Certain times of the year (including when snow is still falling) can save you up to 50% on accommodations. Airfare, too, will vary. Popular holidays such as Christmas/NYE, President's Week and Spring Break are amongst the most costly times to fly. When it comes to hotels and villas, "Festive Season" (Christmas/NYE) is the single most expensive time of the year in Anguilla, with rates often being nearly double of what they are in the low season. Beyond the opportunity to save on sleep and transport, the off-season is blissful. The vibe ranges from calm and tranquil to a-buzz with festivities. 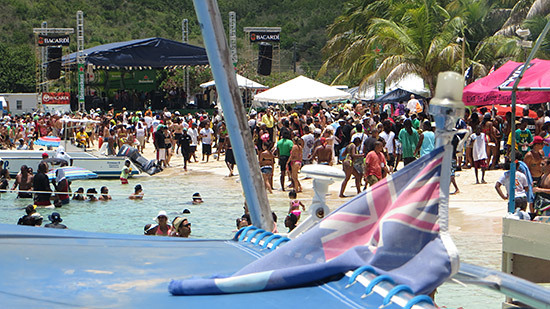 Some of our biggest and most exciting events happen in the summer. 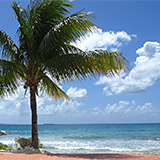 Refer to Anguilla On A Shoestring for the complete list of top times to visit Anguilla on a budget vacation. For years it was true that getting to Anguilla through San Juan was the way to do it, saving you both time and money. Many don't realize that today it's faster and cheaper to travel via SXM. 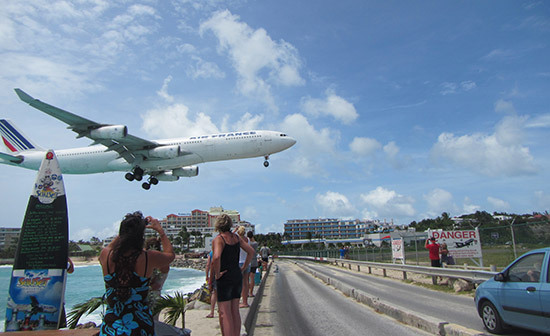 St. Maarten's Princess Juliana Airport (SXM) acts as our regional airport, with flights daily from major American, Canadian and European cities. Often, these flights are affordable as many of them are operated by charters. And, in most cases, they are direct! Click through to the "Transport" section of Anguilla On A Shoestring for more info on getting to Anguilla on the cheap. Boutique hotels, B&Bs, private cottages... the options for affordable accommodations are many. Most hotels and villas offer terrific specials in the off-season, too. Anguilla On A Shoestring breaks "sleep" down into three categories: <$150/night, $150-300/night and $300-450/night, with complete listings of properties (private villas, rentals and hotels) in each price bracket. 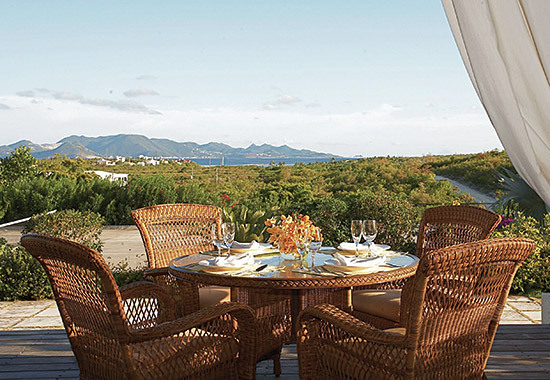 Anguilla is known for its plethora of high-end dining experiences right on the beach. Worth the splurge, blowing your budget on a divine meal out is a must at least once on a trip to Anguilla. For every other night of the week, and for breakfast and lunch, Anguilla has a number of high-value restaurants, BBQ stands, food vans, pizza shacks and bakeries. 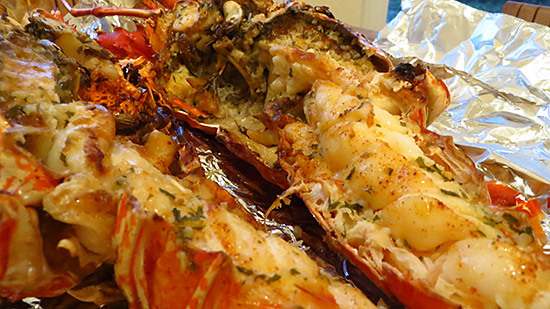 Read through the "Eat" section of Anguilla On A Shoestring to find the go-to spots. We've also highlighted the top grocery stores for stocking your condo, villa or hotel room should you want to prepare a relaxing meal in or pack one up to take to the beach on a picnic lunch. The most affordable part of any vacation in Anguilla! With such natural beauty, there is so much exploring to do. First tip? Rent a car. On your own schedule, you have the freedom to roam and it's less expensive than hiring a taxi or tour company. Just load up Google Map data on your phone (before leaving a WiFi zone) and follow your nose from Meads Bay all the way to the remote Windward Point. Thirty-three beaches grace Anguilla's shoreline, each with unique defining characteristics. Walk them, swim them, snorkel them. Explore them all. Out of the sea and off the beach, there's plenty to do "on land." Our favorites? 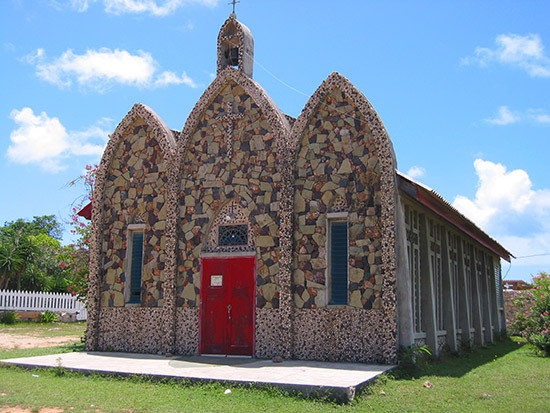 More details can be found in Anguilla On A Shoestring. 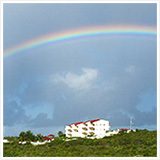 Last but not least, use the Anguilla Card to take an extra 10% off the cost of your Anguilla vacation. With nearly 50 Participating Partners (hotels, restaurants, villas, car rental and more), Card Holders save hundreds of dollars in a single trip. More on the Anguilla Card.